Libby Leist has been the executive producer of TODAY for the 7 a.m. and 8 a.m. hours since January 2018. Leist is responsible for the first two hours of TODAY program content and leads the broadcast’s management team and program staff. 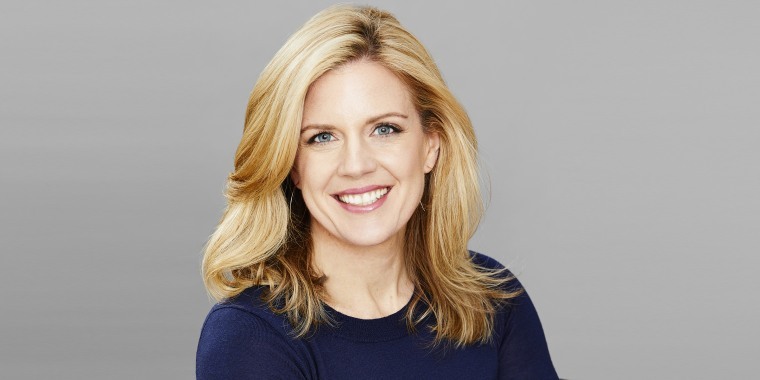 A 17-year veteran of NBC News, Leist has been with TODAY for the past five years as a senior producer overseeing the 7 a.m. hour. In that role, she oversaw day-to-day programming and control room production. She has also led the show’s political coverage and special events, including TODAY’s historic broadcast from inside the White House, TODAY on Capitol Hill and three presidential candidate town halls: Donald Trump in New Hampshire, Bernie Sanders on the plaza and the Trump family on the plaza. Additionally, Leist was also responsible for major show events including TODAY’s coverage of the Sochi Winter Olympics, the Summer Olympic Games in Rio and the Pyeongchang 2018 Olympic Winter Games. Leist began her career at NBC News in 2001 as a desk assistant in NBC’s Washington bureau. Over the course of 12 years, she became Andrea Mitchell’s State Department producer, a role for which she traveled the world, and then took on several senior producer roles in the bureau, including MSNBC’s "The Daily Rundown" and Capitol Hill producer. During that time, Leist produced interviews with President Barack Obama, Secretary of State Hillary Clinton and Secretary of State Condoleezza Rice. Leist hails from Utica, New York, and graduated from Cornell University. She resides in New York City. Leist is on Twitter at @libbyleist.